Do you have a small business but can’t afford a web or corporate video? Well, a Review Video may be just right for your business. A Review Video presents some of your best client reviews and testimonials in an exciting visual format with music to showcase the best your business has to offer. Review Videos average around 45 seconds but will be no longer than 60 seconds, so viewers won't get bored! Send us a between 5 and 10 good quality photos of your business and/or products and services and 4-5 of your best testimonials including the first names of the people who provided them and we will do the rest. Please note that low quality or out of focus photos cannot be used. 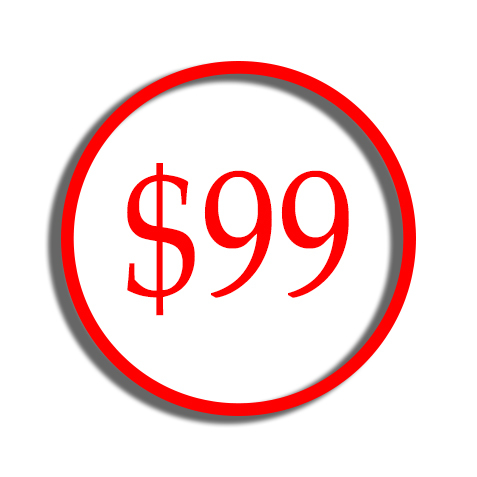 Review Videos from only $99. Enquire now! This will give us a feel for your theme and business features.